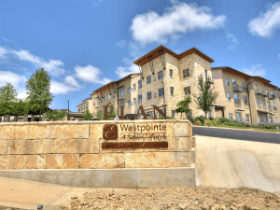 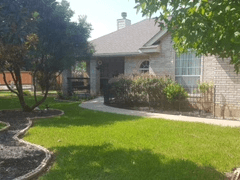 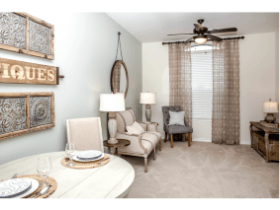 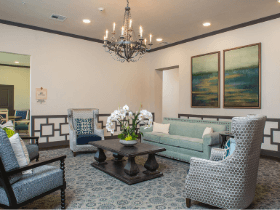 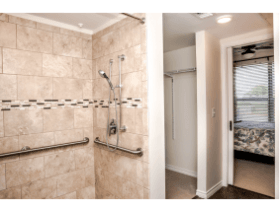 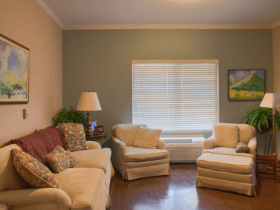 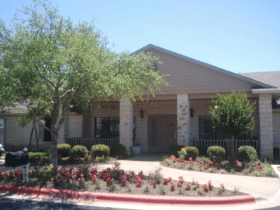 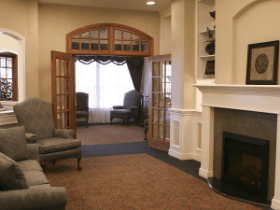 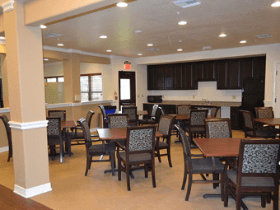 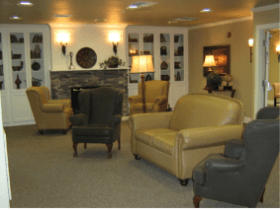 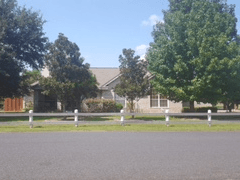 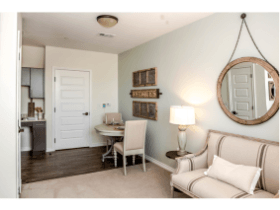 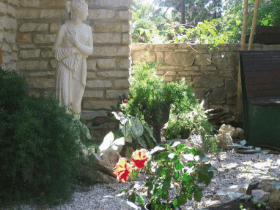 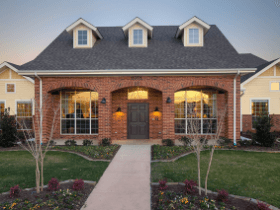 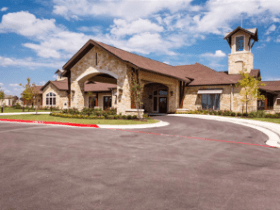 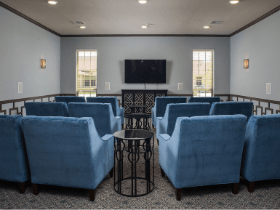 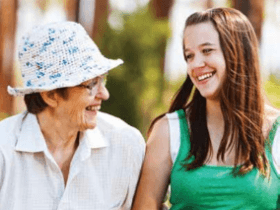 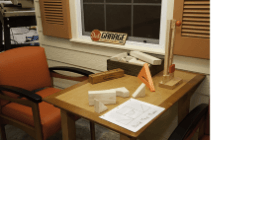 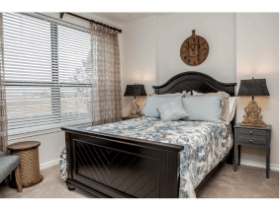 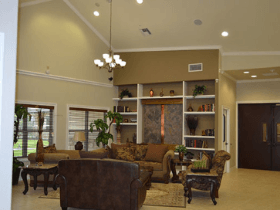 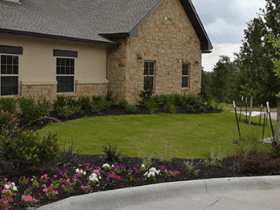 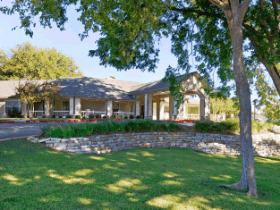 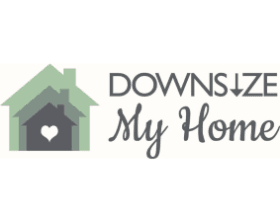 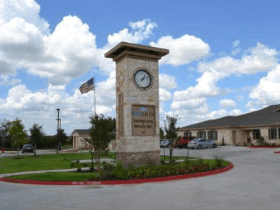 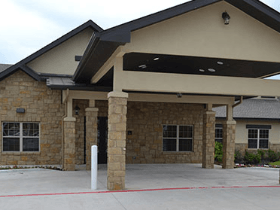 When making a major life decision such as choosing an independent retirement community or active adult community in Cedar Park, TX, comfort and location are of great importance. 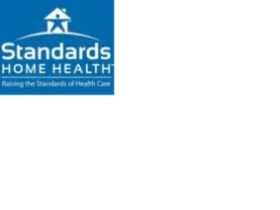 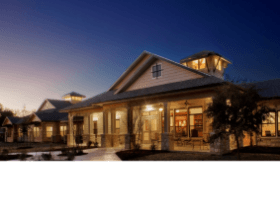 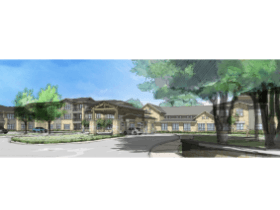 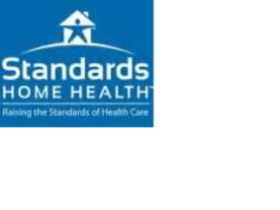 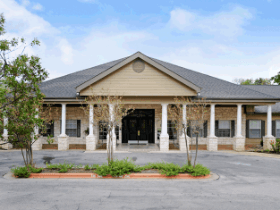 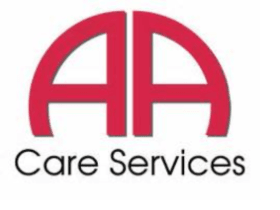 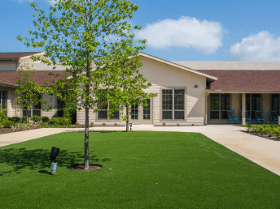 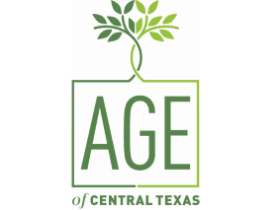 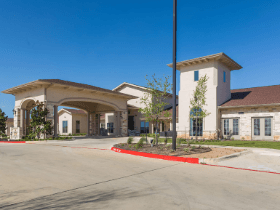 Senior Living Choices is your single source for the best retirement and active adult communities in Cedar Park, TX. 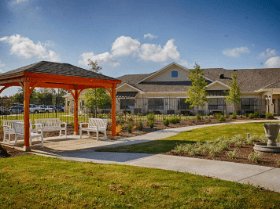 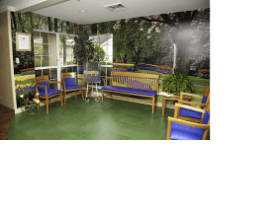 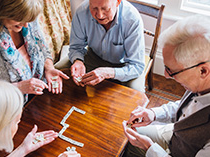 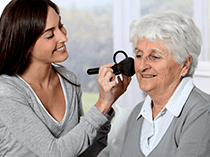 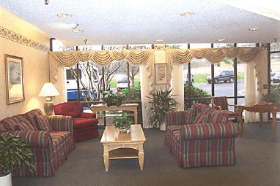 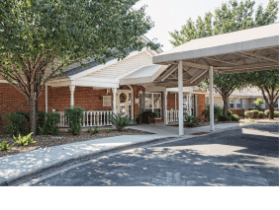 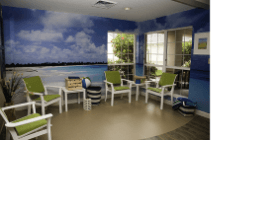 You can easily find independent retirement communities along with activities and amenities for active adults here on the Senior Living Choices website.